Second place in the Communications Contest went to University of Nevada Las Vegas, and Middlebury College took third place. 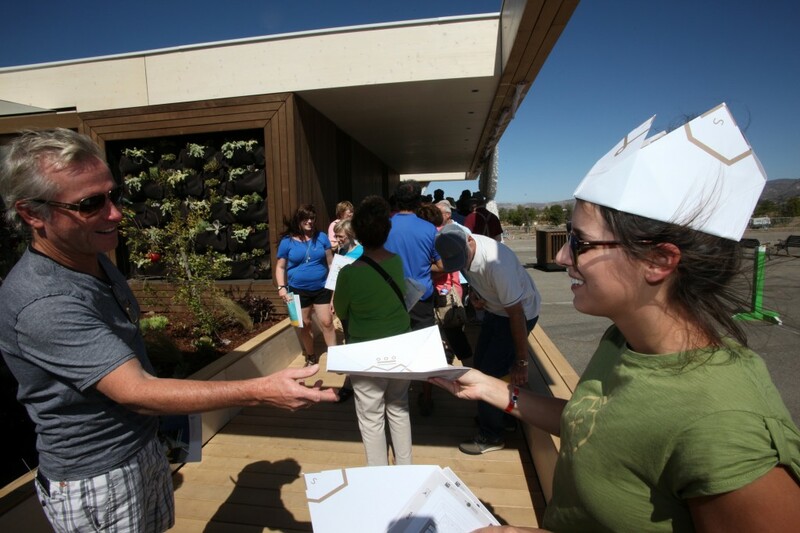 Engineering Contest results and the overall winner of Solar Decathlon 2013 will be announced tomorrow, Saturday, Oct. 12. 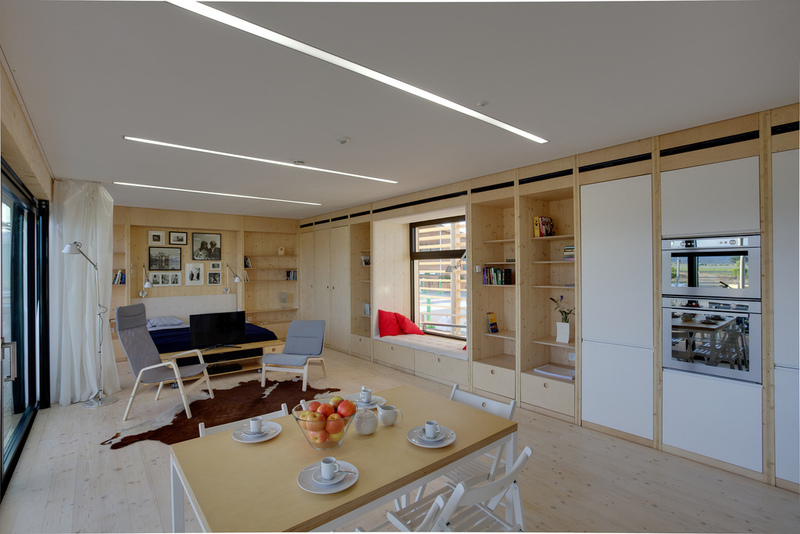 This entry was posted on Friday, October 11th, 2013 at 1:27 pm and is filed under Architecture, Awards, Communications, Contests, Czech Republic, Las Vegas, Middlebury College, Solar Decathlon, Solar Decathlon 2013, Stevens, Team Austria, U of So Cal.